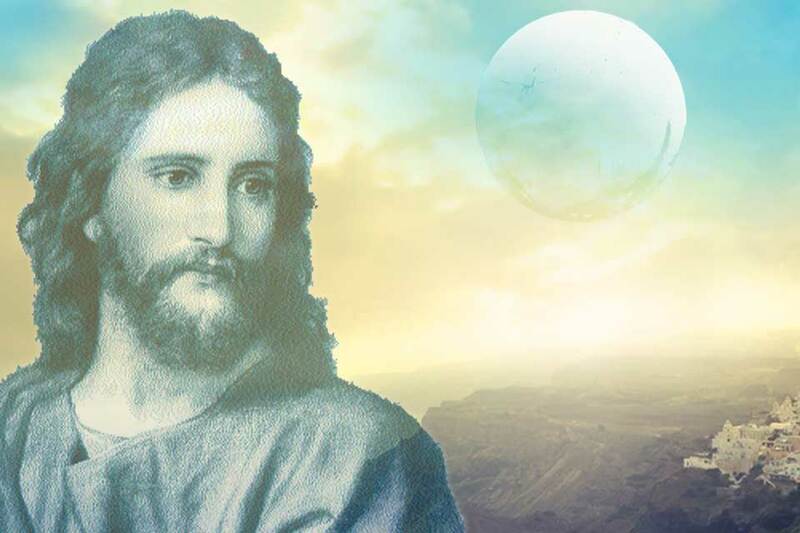 Greetings, I am Jesus Sananda, brother of your heart, companion of your soul. Welcome my friends to this Council and to this circle. I wish, once again, to speak to you of trust and forgiveness. Yes, we have spoken to you about this time and time again. For as you know the keys to heaven are trust and forgiveness, love, unity, connectedness, balance. You have integrated many aspects and expanded the core of your being and bringing it into alignment with your divine, sacred self, the perfection of who you are, and this is wondrous for us to gaze upon. Yes, even when you are uncertain. For we tell you, you are in beauty and you are in grace. During these times of great change upon the planet and within your heart it is important, my friends, to trust yourself as you have never trusted before. You can do this from your sense of expanded self, from the wisdom in knowing not only of who you are, but where you are within the greater Unfoldment. The key is to not to look outside of yourself for the nod for the approval or acceptance. Particularly do not look to the conventional signposts, but rather, dear one, look within your heart. Look deep within and from that place of Love trust yourself, trust yourself to know which actions to take and how to proceed, to know what is truth and what is illusion. When I have spoken to you in December 2004 I have told you that much illusion would be revealed. Now you begin to see what I have been speaking of. There will be much turmoil and upheaval and it is all a part of this process of the Unfoldment of the Mother and her Love upon the Earth. Trust those who touch your heart in love. Forgive those who come to you in judgment, in harshness. Forgive those that you previously would have judged as right or wrong, loving or not. Understand, they are simply in the struggle of accepting their own divinity, and releasing the old beliefs of who they are. There is a saying and an understanding that institutions take on a life of their own, but let us be clear, institutions and bureaucracies either stand in truth or not, it is that simple. Do not worry about the if and how institutions will crumble. Simply reach out to each being that is effected, as each brother and sister because that is what they are – a person exactly the same as you, a mirror of your being, discovering their own love and heart. They will need to be forgiven and embraced. This Unfoldment is not about exclusion, it is about throwing open your arms and welcoming home those who have been lost. Yes, the parable that I told long ago about the lost lamb still holds true and it is does not matter whether it is a child, a private or a president. Be clear on this. Have compassion, take these feelings of disdain and of separation and throw them away and when you are horrified do not point your finger and separate. Feel the sadness, yes, and release it and understand in the unity and the connection of all it is not your brother or sister that has fallen into chaos, it is the collective. It is you and I and by holding our center by holding the Light we heal and transform. We transmute the pain. You have gone through a process in the past several months of being reborn. Being born is much more difficult than dying. You have gone through your traumas, your dramas and the throws of reinvention from this place of knowing and understanding. Give compassion, send compassion to those who follow you for you are the pathfinders, you are the showers of the way. You are bringing them to Light. Many of you either part or full time show beings how to die, how to walk through the passage way to the reception corridor where Gabriel and Michael await you. You do this in Love and gentleness. Understand that this process is helpful for many in transition or fighting the wages of war. No, they need not die but rather escorted that they are met by their own circle of guides and friends, this Council and their own sweet self. They will not go off with us, they will return back down that corridor of light hand in hand with you knowing that you have been connected and reconnected in Love. Make this your peace meditation tomorrow night and look for me my brothers, my sisters, my family for I will be there too. Go with my love. Farewell. Jeshua reminds us of all the relationships we have; most importantly our self.